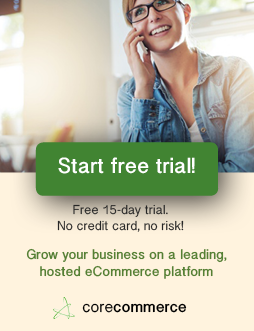 Welcome to the Women in Ecommerce EntreprenHER Show Replays page. Here you will find the latest interviews and webinars. Click on the image to be taken to the Replay page for each show. Enjoy! And if you have any topics you would like us to cover or you would like to be a guest on our show, contact us here.